A Clark County middle school was evacuated Thursday after two students had asthma attacks and one of them reported a foul oder. 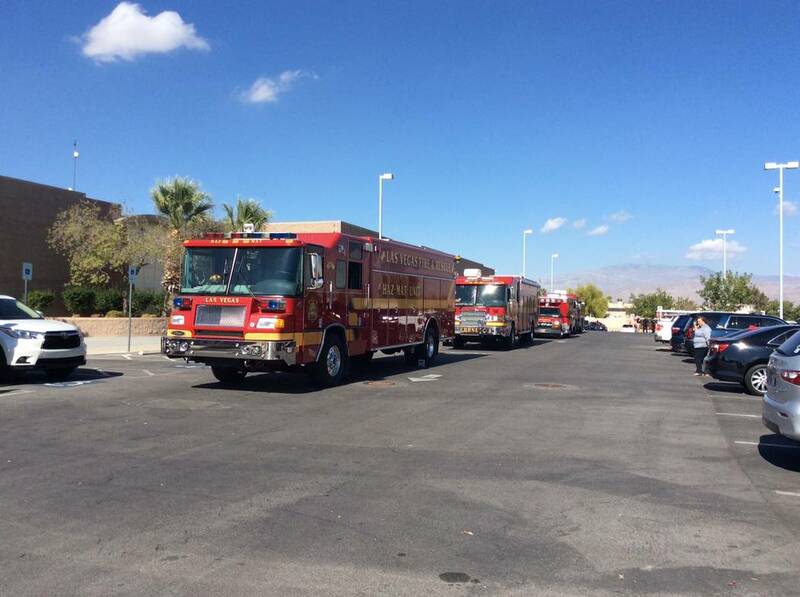 A Clark County middle school was evacuated Thursday after two students had asthma attacks and one of them reported a foul odor. 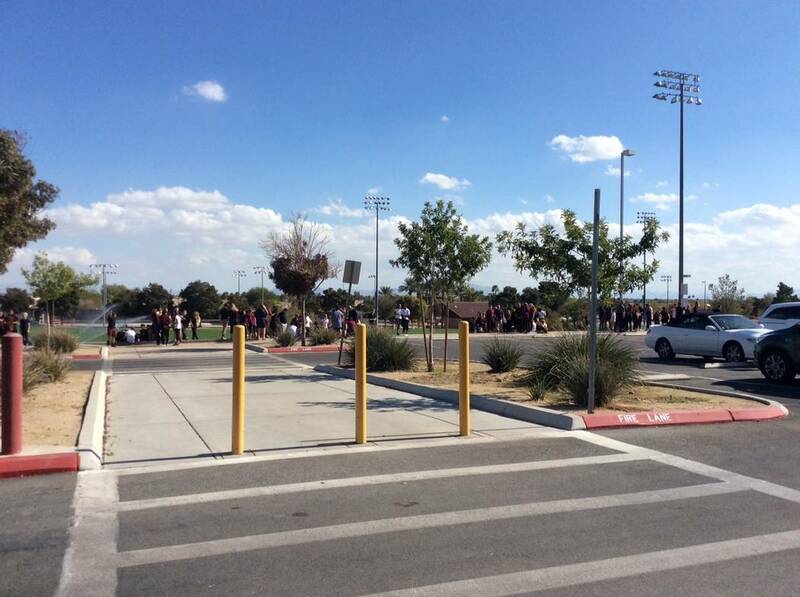 Students at Cadwallader Middle School, 7775 W. Elkhorn Road, were evacuated about 11:45 a.m., according to Las Vegas Fire and Rescue. 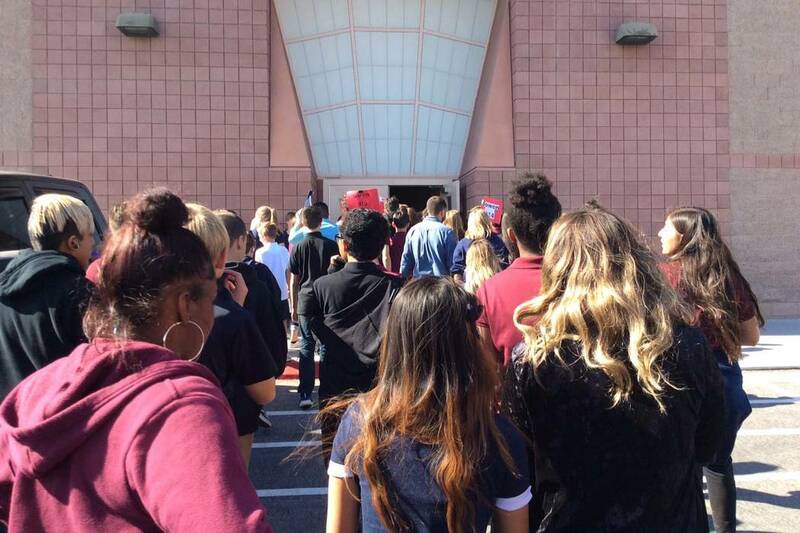 After thoroughly checking out the school, students were let back in about 1:15, said Tim Szymanski, Las Vegas Fire Department spokesman. “We went through the entire school and found no odor,” he said. The fire department was first on the scene because of the first child’s asthma attack, Szymanski said. While at the school, a second child had an asthma attack and reported a foul odor. Both children were transported for further evaluation. The hazardous materials team and Southwest Gas checked out the school.